Two years have flown by and although we have no real plans yet for a big trip, we have lots of dreams, and with our new chariot trailer have had some good bike rides! Luckily Mighty Mia seems pleased with her new trailer!! She is keen to help out too, hopefully we will have her pitching a tent soon!! For now it is just day trips and hopefully when the summer finally comes a few weekend trips. So we will keep posting on any new adventures! 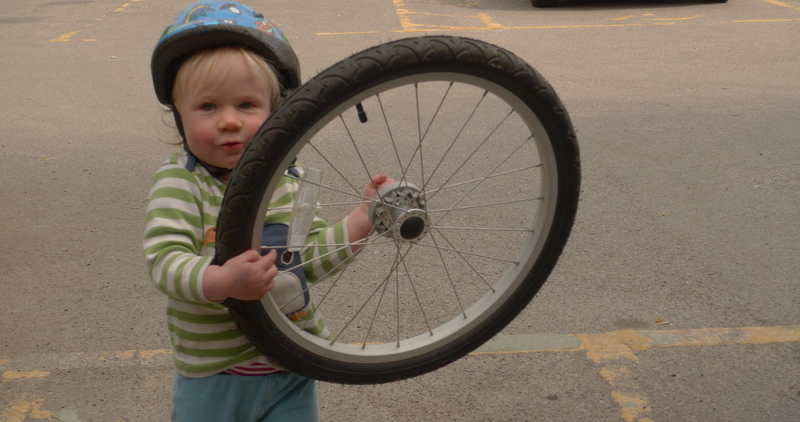 a bit of bike tinkering in the shed! 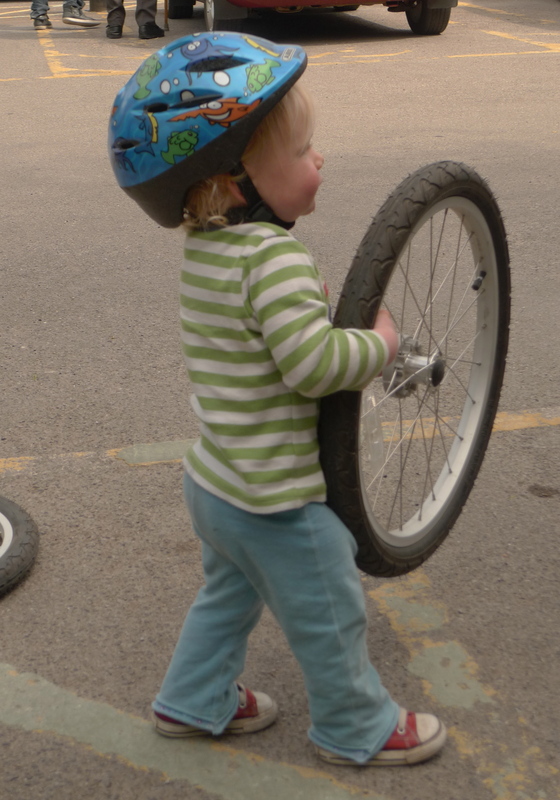 In the back garden, Lorely building her back wheel, getting ready for the trip. Friends Sarah and Lukas paying us a visit from Switzerland. Now walk! Practicing his balance. Lukas slacklining at the cabin. Night time at the cabin.